In this article, I will share with you my thoughts about this video editor, its pros, cons and where to download it. I hope this piece of information will help you making your own decision: purchase it or not. Cyberlink PowerDirector 16 is a professional yet affordable NLE video editing software you can use for making stylish videos on Windows 7,8.1 and 10 (64 bit). It comes along with numerous cool features for video content creators to empower their creativity. As many current video editing programs, PowerDirector has all basic video editing tools like cut, trim, crop video, one click color correction, powerful audio mixer, video speed adjustment and a bunch of advanced features like Masking tool, Chroma key, Plug-in, VFX effects, frame by frame motion tracking, video stabilizer, multicam editing and also 360 degree editing tools. Take a look at this short promotional video from Cyberlink to have an overview of this software. Intuitive user interface and short learning curve. Various options for editing video including: Timeline mode, Storyboard mode, Slideshow creator or 360 video editor. Feature-rich video editing program with basic and advanced tools: Chroma key, motion tracking, color grading tools, audio mixer, and lots of effects. Has built-in music tracks, and sound effect for video creators. Various output formats and sharing options are available. Affordable license price and subscription plan. 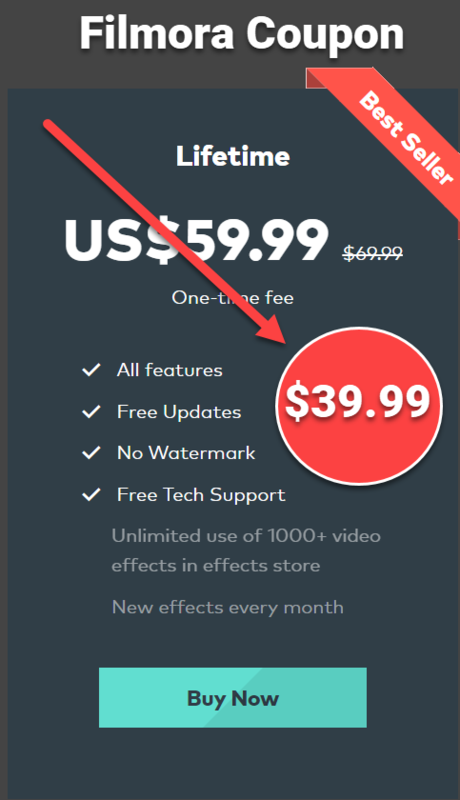 30 days free trial with watermark on exported videos. If you are looking for the software that can help you catch up with modern video editing technology and dedicated to create Hollywood style movies, you should try PowerDirector 16 for sure. When launching the program, you’ll have some options to choose such as your project aspect ratio, and your default editing mode. Here you can go for timeline mode, Storyboard mode or quick slideshow creator. In this short review, I will share with you more in the TimeLine mode of Power Director 16. Like other current non-linear video editing suite on the market, PowerDirector supports and wide range of input and output formats for video, audio and image. For common users, YouTubers, or vloggers, you are good to go with this program as it supports MP4, AVI and MKV formats. For other formats need, I highly recommend you go over the below minimum system requirements to figure out if it supports your desired formats or not. After finish editing your footage, you are able to save your video into various output formats for standard 2D such as: AVI, MPEG-2, WindowsMedia, H.264AVc, in 3D or Device. There is also option to share your video online directly to Facebook, YouTube, Dailymotion, Vimeo or Youku. Pricing Plan – Check on Cyberlink website. PowerDirector 16 has some options for new users and the promotional upgrade packages for existing users can choose. There are different PowerDirector versions i.e Ultra, Ultimate, or PowerDirector 365. If you are interested in this program, remember to carefully consider the differences between them as the price is not the same. If you decided to purchase PowerDirector, remember to use our exclusive 12% Off Extra discount coupon code to save your money. This code can be applied for any PowerDirector version. Check this article about this coupon. There are many things that I want to say about this software including how to download it or how to use its advanced editing features and so on. However, I will end my review here and will come back with more tutorial videos, tips about this software in a few weeks. If you have any question about this software, don’t hesitate to ask in our comment area. Don’t forget to follow us to receive more valuable post notifications in the future.